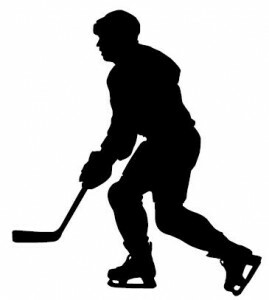 What Is The Definition Of Dasher In Hockey? 1. This is a term that is used to describe the boards of a hockey rink, that are usually made of either steel or aluminum. In addition, the dasher boards are used as a defensive method of clearing the puck out of their team’s zone or to help execute a pass. The player takes the puck and bounces or slings the puck along the dasher until it is cleared from their zone, or it has reached the teammate it was intentionally passed to. Examples Of How Dasher Is Used In Commentary? 1. With their opponent on the power play and in the attacking zone, Stanton slaps the puck along the top of the dasher board to clear it out of their zone and to help kill more time off the power play.